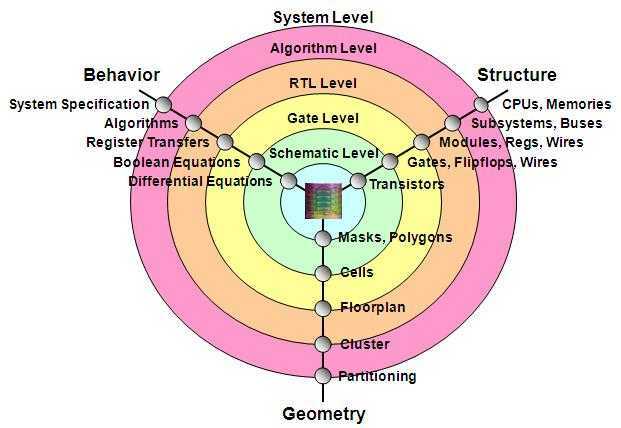 This article gives introduction to SoC basics,SoC execution flow. We will see what makes a SoC and steps involved in getting the chip from architecture to SoC samples. An Integrated Circuit (IC) which has the system fully integrated on a single Die System. This represents a combination of general purpose processor,hardware accelerators, peripheral interfaces and storage devices. • Wires have Resistance and Inductance. • Limitations on high frequency interfaces. • Physical limitation on number of wires. 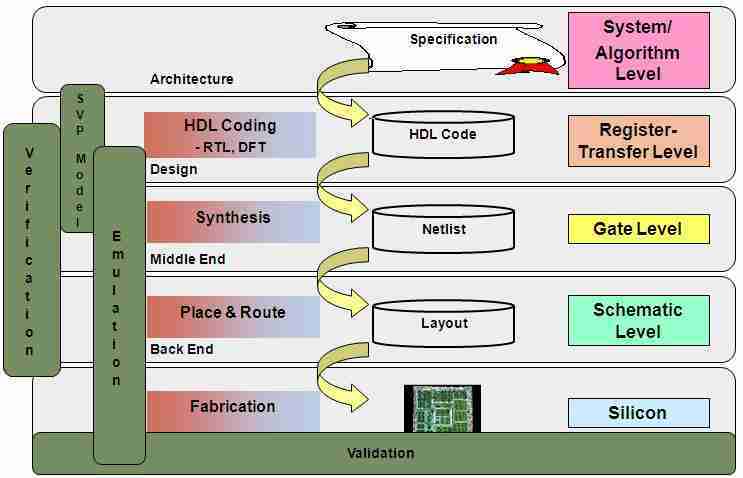 Following are the steps involved in SoC design flow. • System level algorithm design from the specification needed.